So here’s the equation with this single. David Guetta + Kelly Rowland + EMI = mammoth Aussie hit. 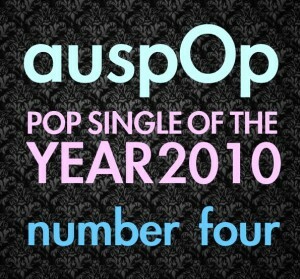 David Guetta + Kelly Rowland + Universal = mammoth Aussie flop. 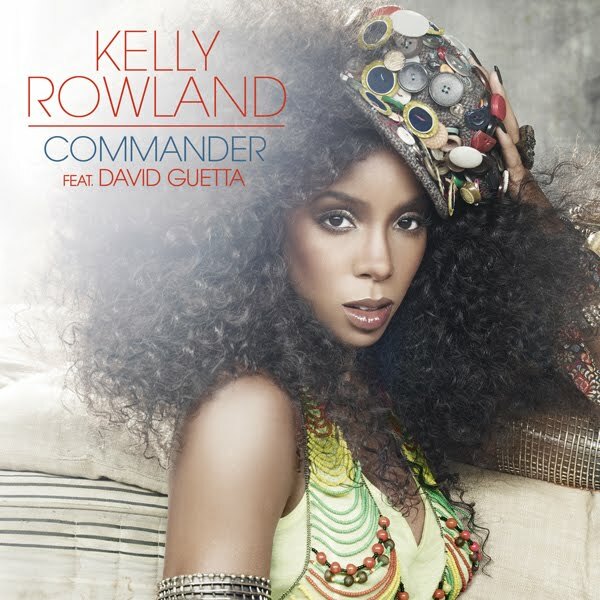 Yet there was no denying that Kelly Rowland’s David Guetta-produced single ‘Commander’ was a dancefloor stomper that was easily in the same league as its predecessor. Sure, Sony may have dropped her because they wanted Kel to stick to her R&B roots, but here was an artist who wasn’t afraid to try something a little new, and after roping in producer-of-the-moment David Guetta, she crossed over with spectacular results. It was a dancefloor stomper with big diva vocals that more than deserved its time in the chart sun, and was accompanied by a stylish clip that featured a Kelly v Kelly military style dance-off resplendent with an army of dancing soldiers. 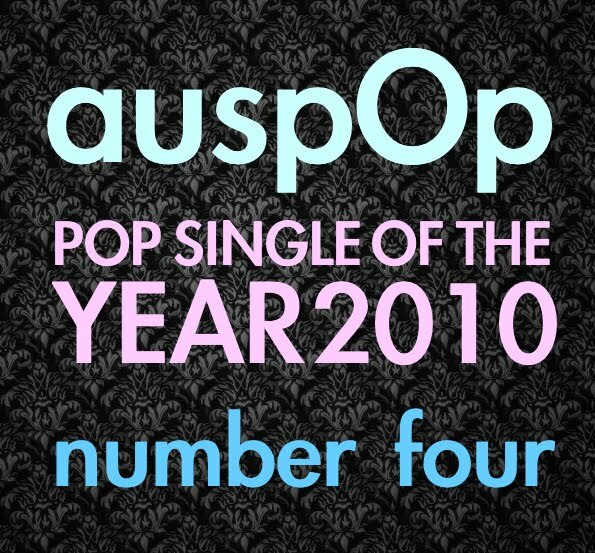 Yes indeed – it’s our No.4 top pop song of 2010… Kelly Rowland with ‘Commander’. Previous Post: « WIN AN ARMIN NYE DOUBLE! LOVE it. Could easily fit into my number 1 position of the year. What you wrote is SO true, this would have to be my personal song of the year. I wish it was a hit here, Kelly deserves it! Immense song! I still can’t fathom that it wasn’t a hit here, it was basically tailored to the Aussie market taste. I don’t like to accuse of these kind of things, but I agree with some others that there was some ‘behind the scenes hating’ going on with this project.